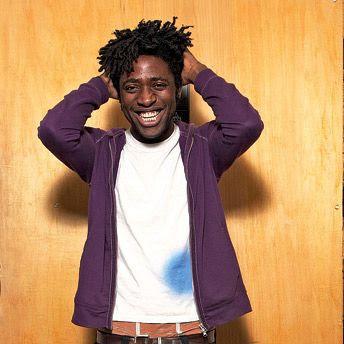 When Bloc Party finished the Intimacy tour and decided to take some free time, their lead singer Kele Okereke decided he wasn't tired and prepared a new solo album to show us how good and full of energy he is. This is the video for his first single "Tenderoni". I really liked it and I'm looking forward to more stuff.